Russian Ministry of Defence celebrates Cosmonautics Day with publication of previously secret documents. On April 12, Russia’s Ministry of Defence released multiple documents on Yuri Gagarin (1934 - 1968), the first man in space. The previously classified info is available to the public online and are stored in the Yuri Gagarin Center. 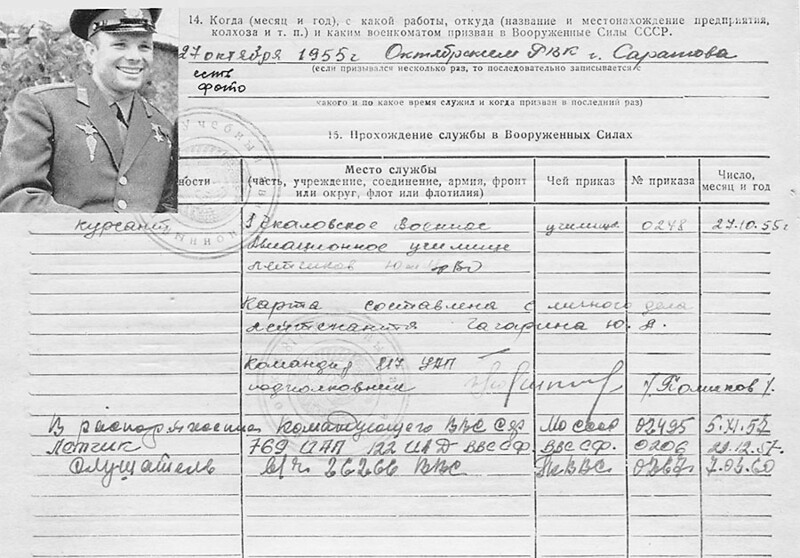 A sheet from Yuri Gagarin's personal service record. It includes Gagarin’s full service record and his character profile from 1961, the year of his flight. 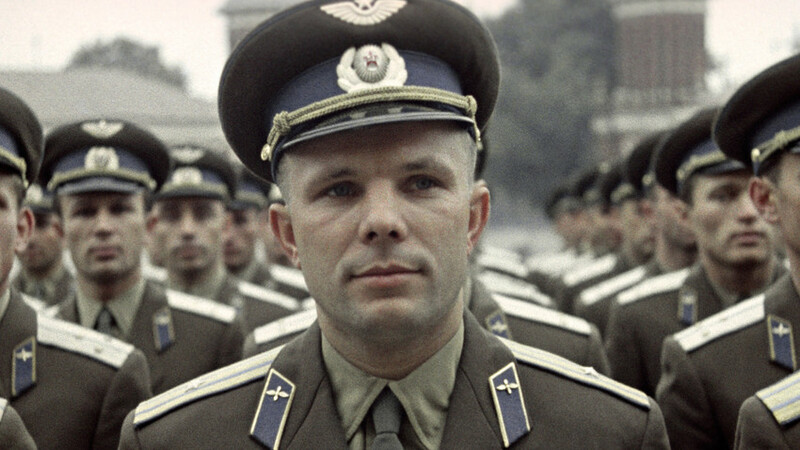 The report says Gagarin was in good physical shape, had high intellectual abilities, and “easily sustained special training (flights, parachute training, centrifuge training)....In the personality structure, sociability, optimism, and good humor prevail.” The declassified documents show how meticulous the testing process was. Gagarin became the first man in space when on April 12, 1961 his Vostok spacecraft completed an orbit of Earth in 108 minutes.